Even with its burgeoning music, restaurant and bar scene, downtown Lancaster still had a missing ingredient: a hands-on entertainment venue. Now Decades, which opened last month, is filling that void. 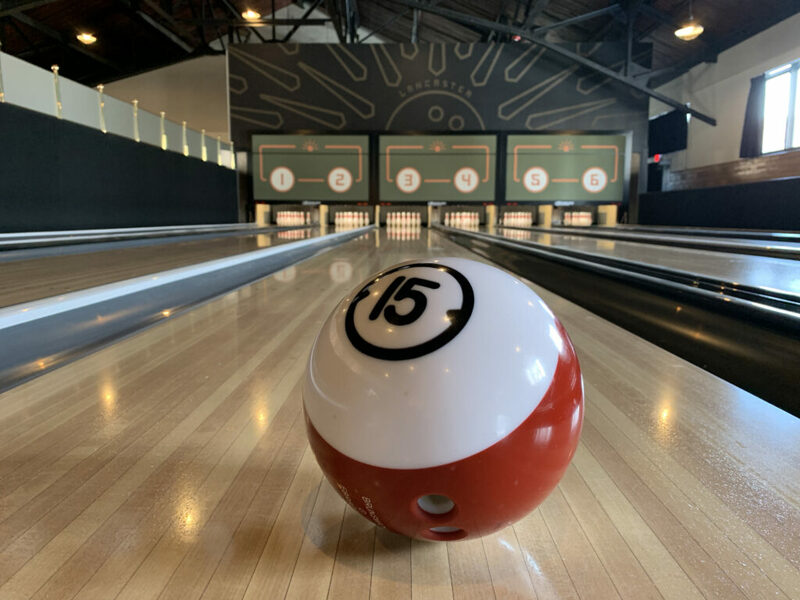 The stylish entertainment complex, located on North Queen Street in the historic Stahr Armory, boasts a six-lane bowling alley, arcade, bar and eatery. Yeager and his partners (childhood friends Adam Ozimek and Chris Trendler, along with Mike Callahan, CEO of Benchmark Construction, and his daughter Bri Callahan) began the renovation in 2016, building out the armory’s 15,500-square-foot gymnasium and first floor. Yeager, Ozimek and Trendler, all Lancaster natives, are also the men behind the Lancaster Craft Beerfest, which launched in downtown Lancaster in 2013. 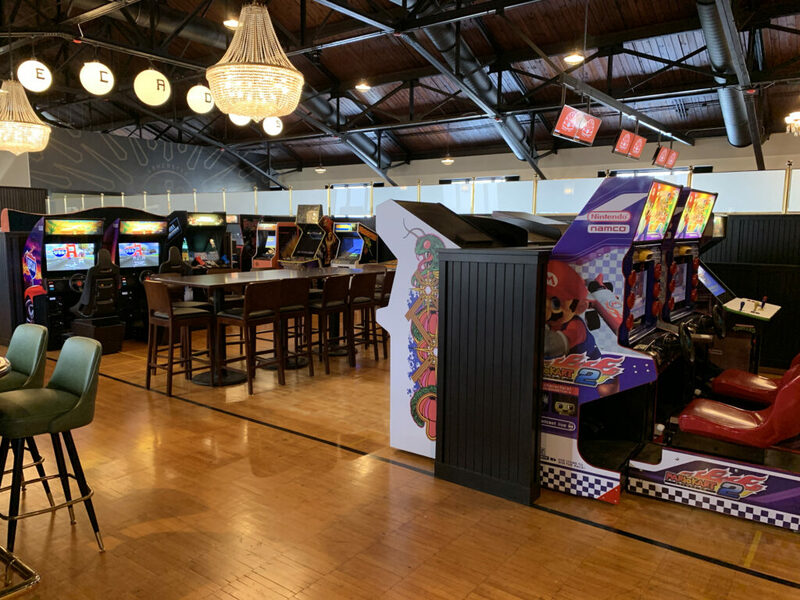 Besides bowling, Decades’ arcade boasts games from SkeeBall to Donkey Kong. Food options include everything from Southern-influenced fare like fried green tomatoes to a burger with bacon jam, whiskey cheese sauce and fresh-cut fries to crispy eggplant with house-made kimchi. Not only is the team offering a new leisure option for Lancaster, they are also reinvigorating an iconic local building. The Brigadier General Charles P. Stahr Armory, built in stages from 1928 and 1937, once housed the National Guard, served as home court for the Lancaster Red Roses basketball team and hosted the Theater for the Seventh Sister. Business has been brisk since the March 13 opening, with weekend lines out the door. 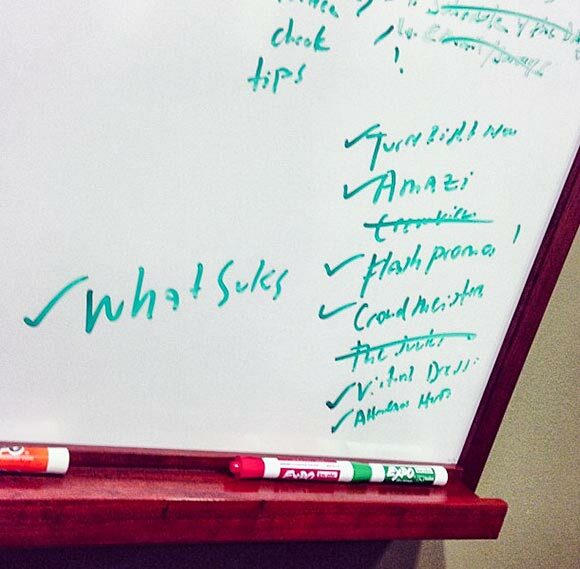 Beyond Lancaster: What City or Town is PA's Next Big Thing?